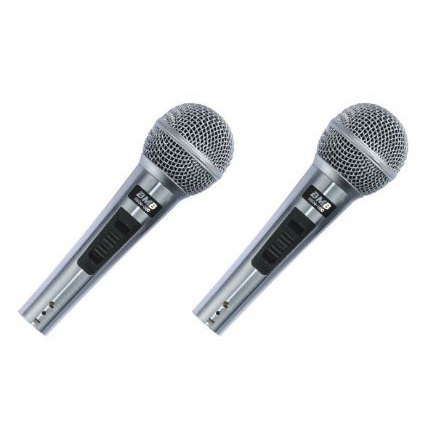 This wired microphone is high cost effective and easily provides high-quality sound.It has a solid and robust shell width wind-proof and blowout-preventer.The microphone is made of imported core,resulting in a greatly reduce of the feedback effect.With its good cost effective and elaborative making,the microphone is of the top choice to many recreational places,like KTV. 2. Design of Unidirectional dynamics minimizes the howling problem. 3. Soft and clear voice is reproduced by adopting AL magnet. 4. Transformer matchs in excellent sound absorbency and brightness. 5. The microphone is coated with golden material to prolong its service life.